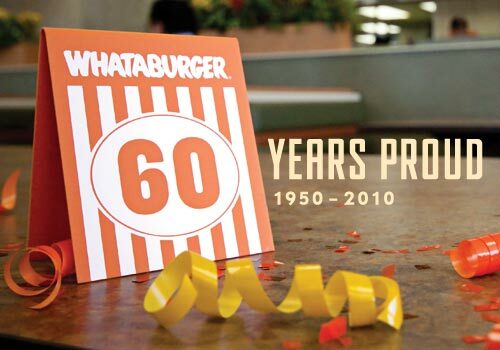 According to an e-mail I received today, on August 3rd from 5-8pm anyone who wears orange will receive a FREE Whataburger. This is only available for dine-in customers. There you have it folks - confirmed.